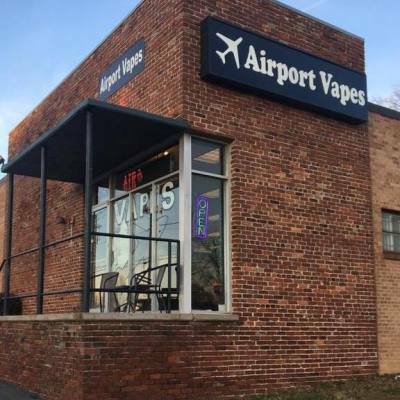 Airport Vapes is a retail vape shop offering premium products and a great venue to come hang out with others who share a passion for vapor. Check out our excellent selection of e-juice, devices and accessories. Stop by today and come vape the friendly skies!